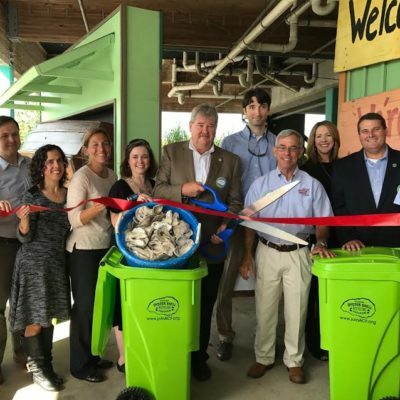 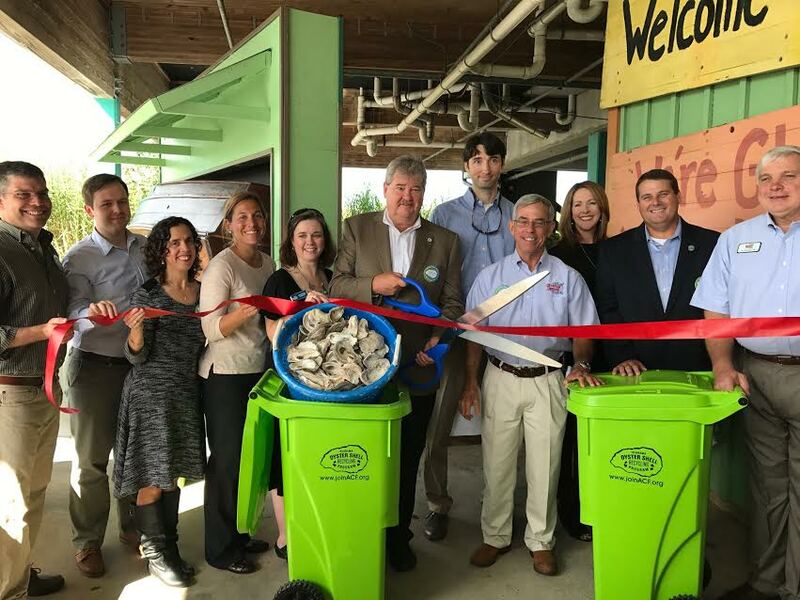 That is the rallying cry of the first ever Oyster Shell Recycling Program in Alabama. 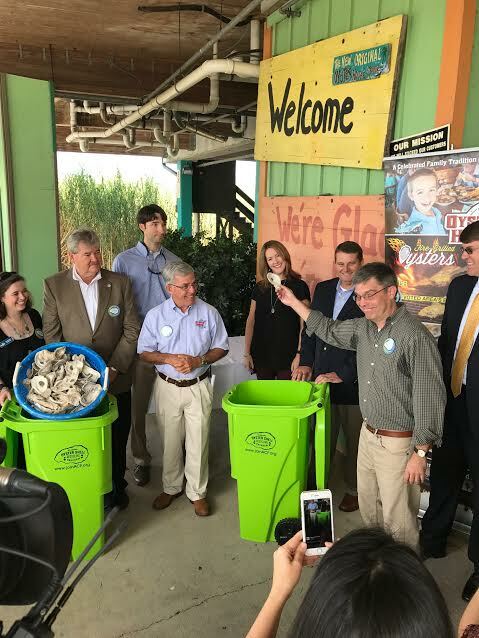 Launched on October 28th, 2016 at the Original Oyster House on the Causeway, the program collects oyster shells from participating restaurants and after a 6 month process, returns them to Alabama’s waters to help grow more oysters. 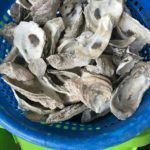 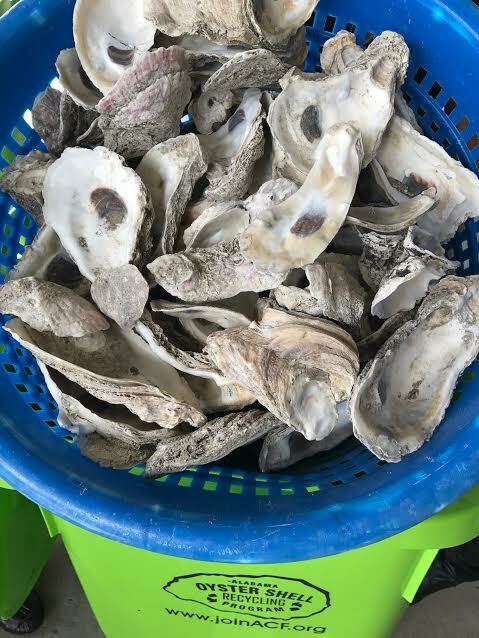 The purpose of the program is to avoid throwing away this valuable resource and promote the growth of oysters in Coastal Alabama, which provide many ecosystem services such as provide habitat, limit erosion and improve water quality. 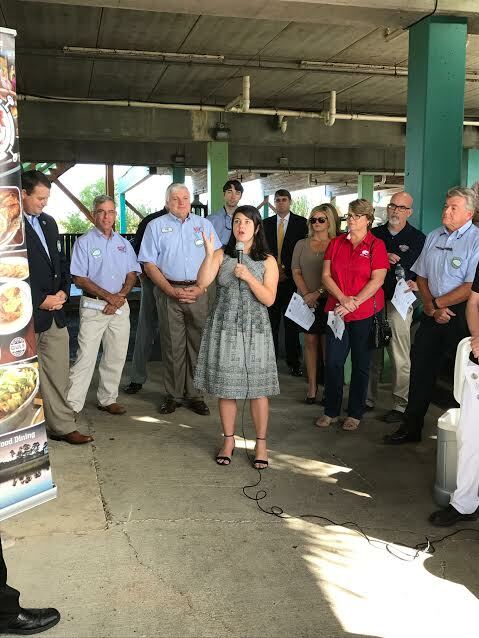 In addition to improving our environment, the program also supports Coastal Alabama’s seafood industry by aiding the overall growth and sustainability of oyster reefs. 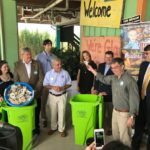 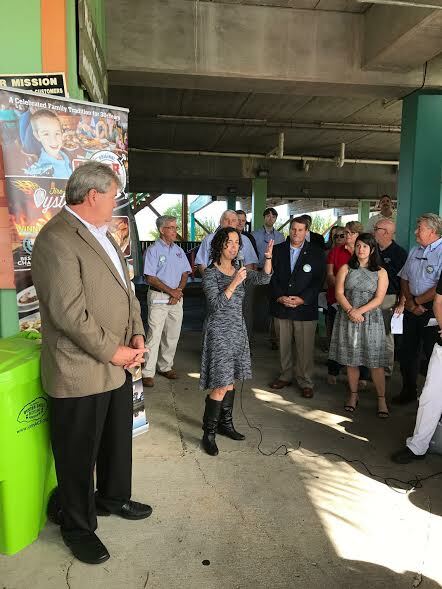 The program is currently funded by a grant awarded from the National Fish and Wildlife Foundation (NFWF) as part of the Gulf Coast Conservation Grants Program. 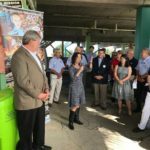 The program is set up in three phases, with the first route along the Causeway. 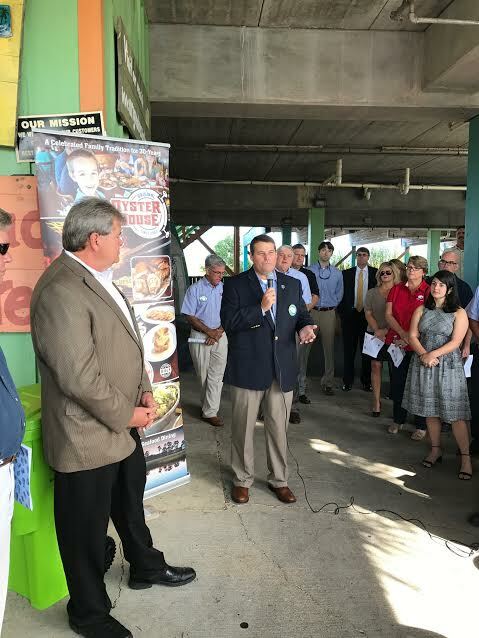 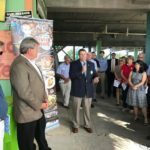 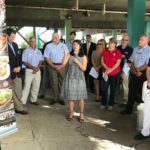 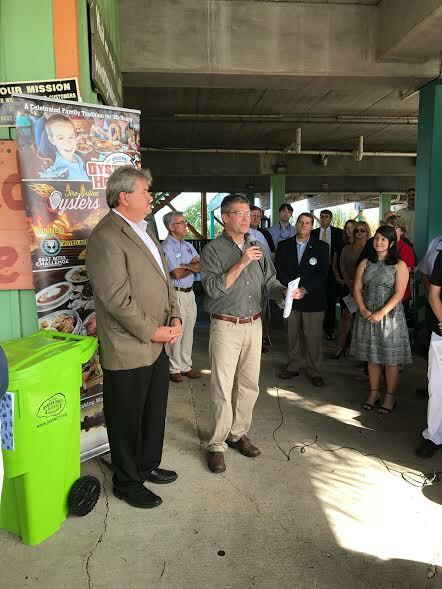 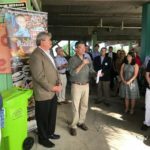 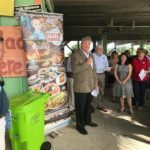 Phase two will begin in the spring of 2017 with a route through Gulf Shores and Orange Beach and the third phase will include all restaurants in Coastal Alabama. 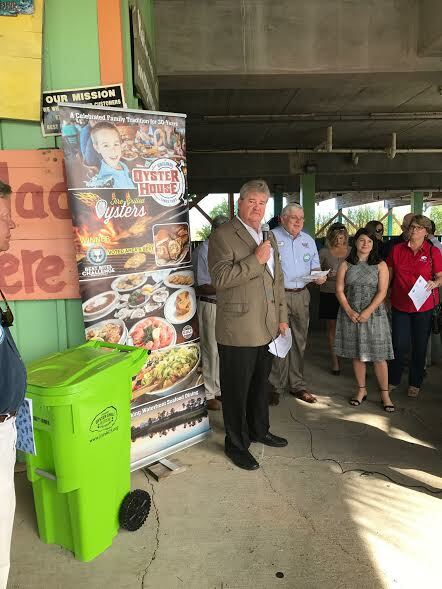 Be sure to thank these participating restaurants by eating oysters at their establishments and posting your thanks on social media! 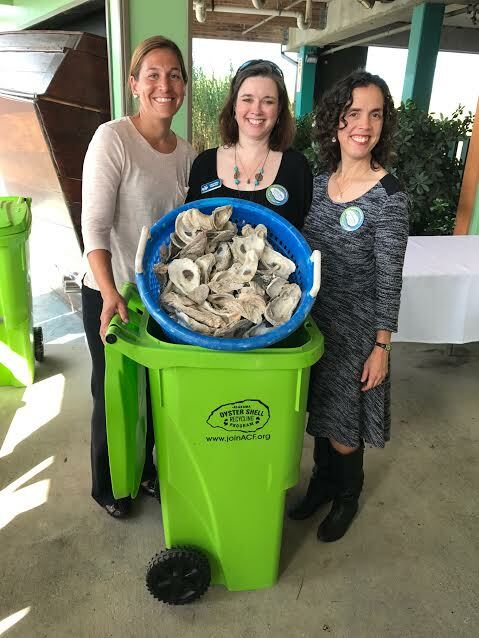 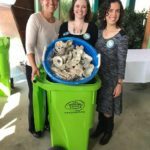 Please contact Beth Walton at bwalton@joinacf.org or visit http://www.joinacf.org/oyster-shell-recycling-program for more information on the program.